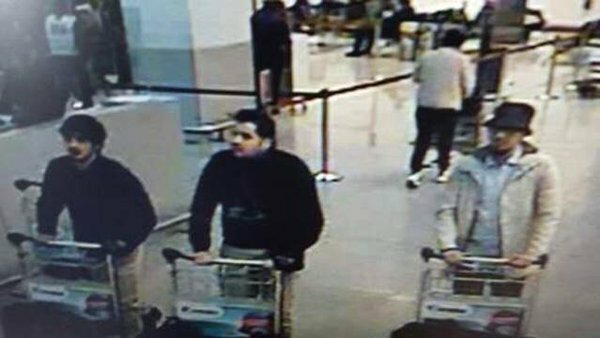 ISIS claims responsibility for coordinated attacks at the Brussels, Begium airport and metro station leaving 31 dead and 187 injured--reactions from Presidential candidates Hillary Clinton, Donald Trump, Sen. Ted Cruz, and Gov. John Kasich; World Water Day--Founder and President of The Last Well, Dr. Todd Phillips, and Teamwork Africa Exec. 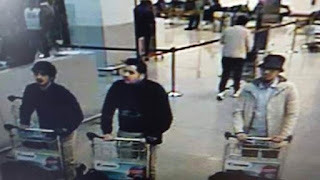 Dir., Peggy Halvorsen; James Hirsen on the Brussels attack and the upcoming California primary; a portion of Mark's Monday interview with Justice Rebecca Bradley.